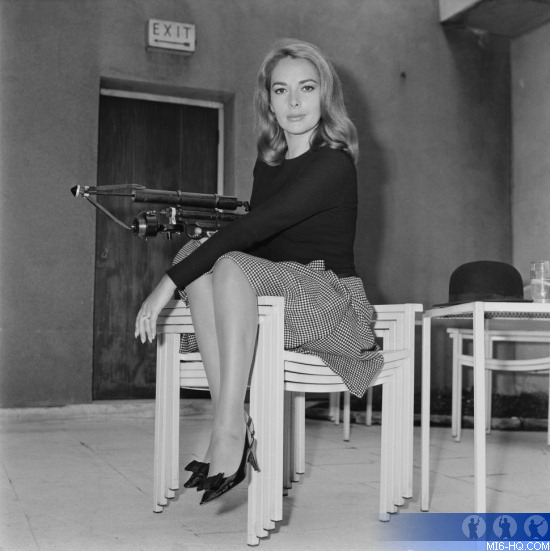 Karin Dor, who appeared alongside Sean Connery as evil Bond girl, Helga Brandt, Spectre No. 11 in 'You Only Live Twice' died in Munich on Monday 6th November 2017 at the age of 79. She had been unwell for sometime following an accident while on holiday in South Tyrol in 2016. After participating in her last in-depth interview for MI6 Confidential magazine (to be published posthumously next month) Ajay Chowdhury and I enquired about a follow-up conversation in April this year but were informed by Dor’s agent Karin was in a hospital with “no recovery in sight”. The German actress was born Kätherose Derr on 22 February 1938 in Wiesbaden, Hesse, Germany. 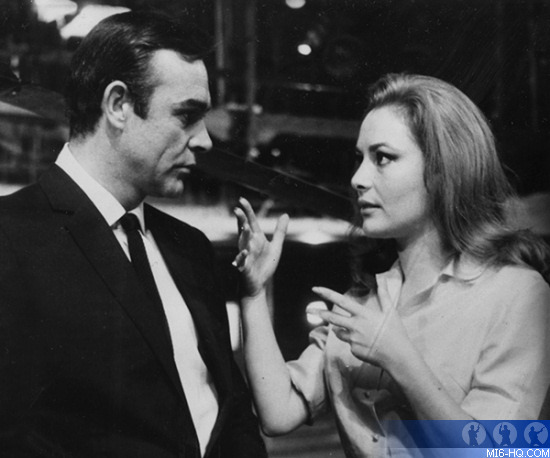 When she landed the role in the fifth Bond movie Dor was an established actress having appeared in over twenty movies earning herself the name ‘Miss Crime’ following appearances in a string of Edgar Wallace crime thrillers in which she invariably played the good girl. At the time she was married to Austrian writer-director Harald Reinl. Dor had starred in his production Winnetou: The Red Gentleman (1964) and together they had her only child, German TV star, Andreas Renell.